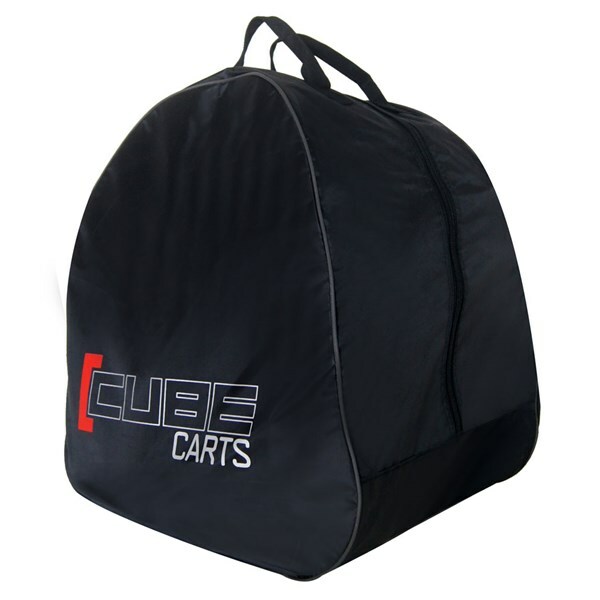 Make your Cube golf trolley easier to transport and store with the Cube Golf Carry Bag. 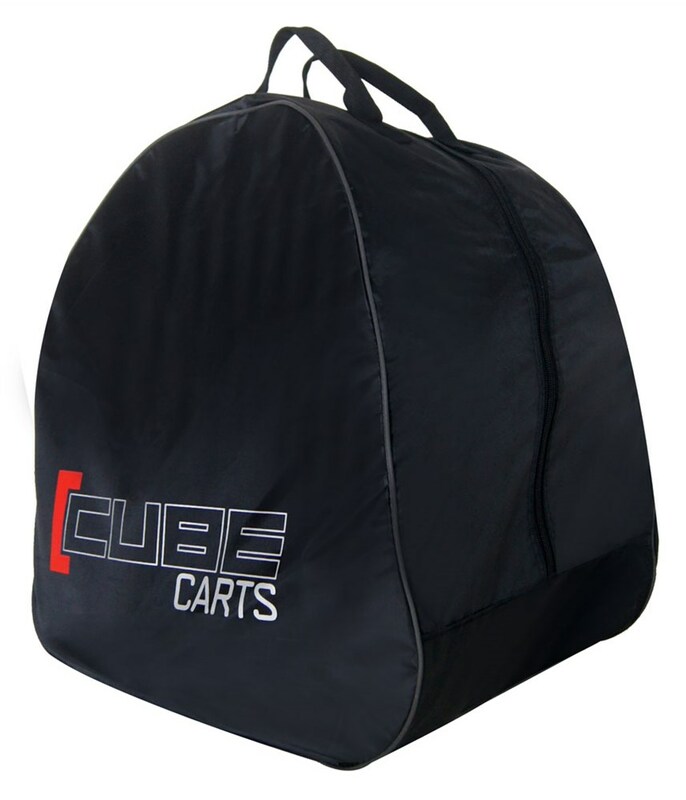 This handy carry bag will make life so much easier after a round of golf, Cube Golf have designed the carry bag with two carry handles and a the cubed shape allows your trolley to fit inside perfectly. While it is a great thing to use to store the bag it also helps keep the boot of the car clean and tidy.